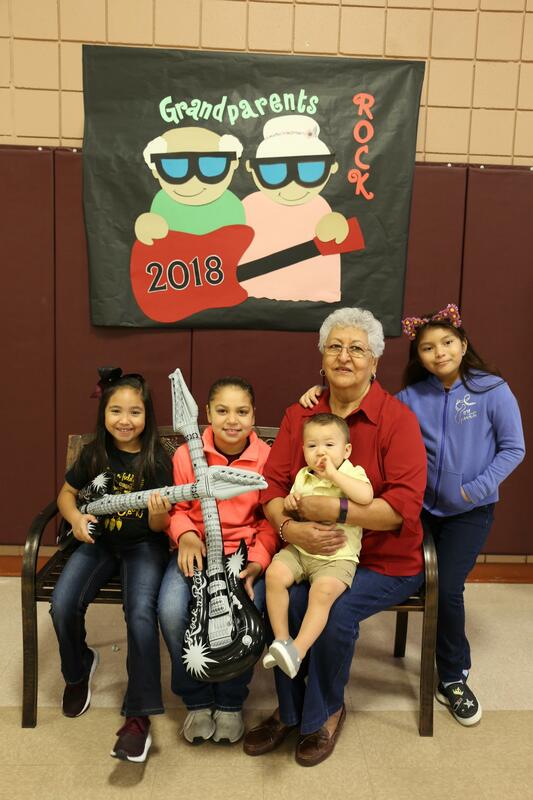 Z.N.E.S. 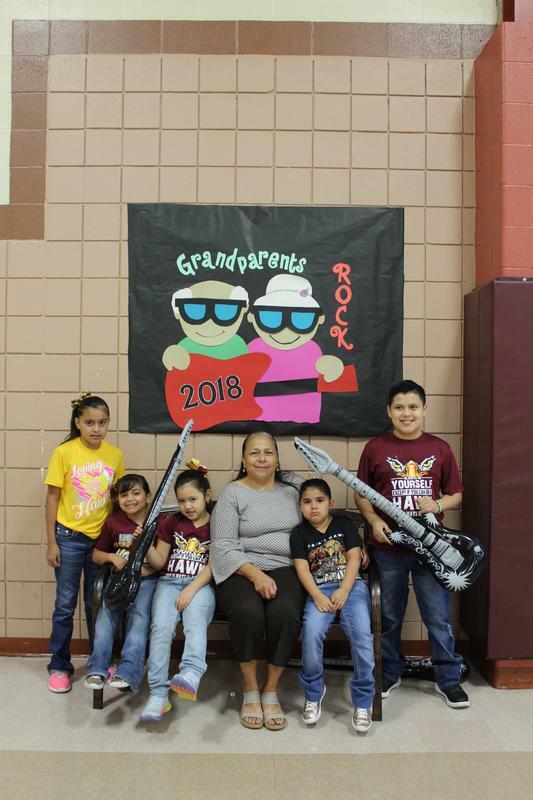 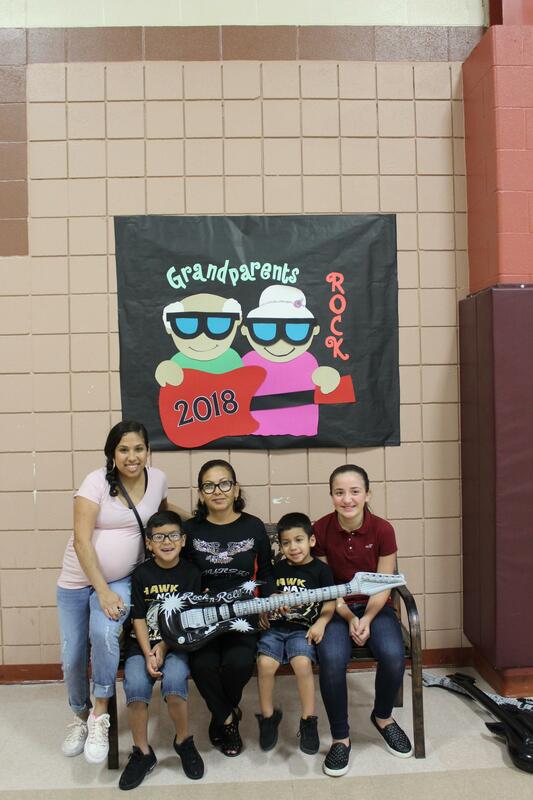 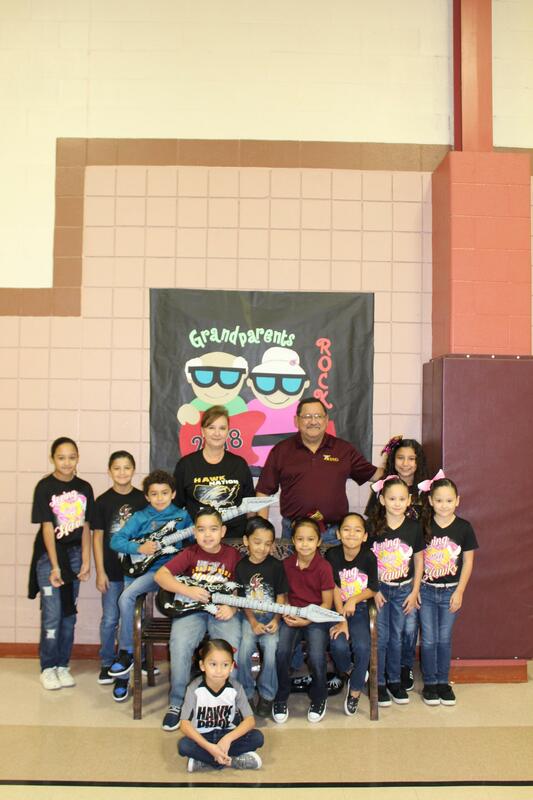 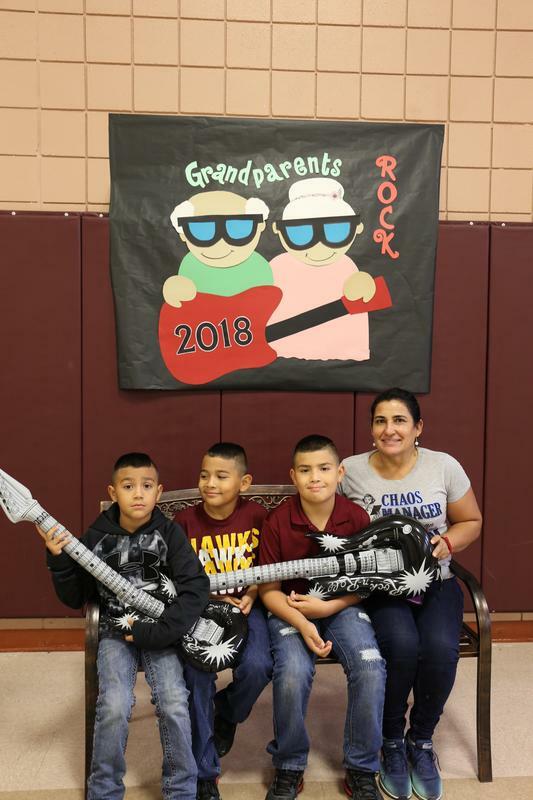 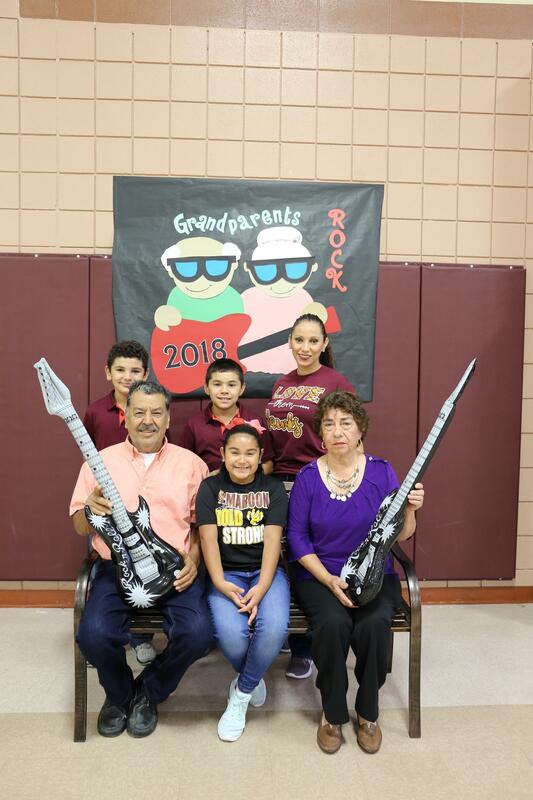 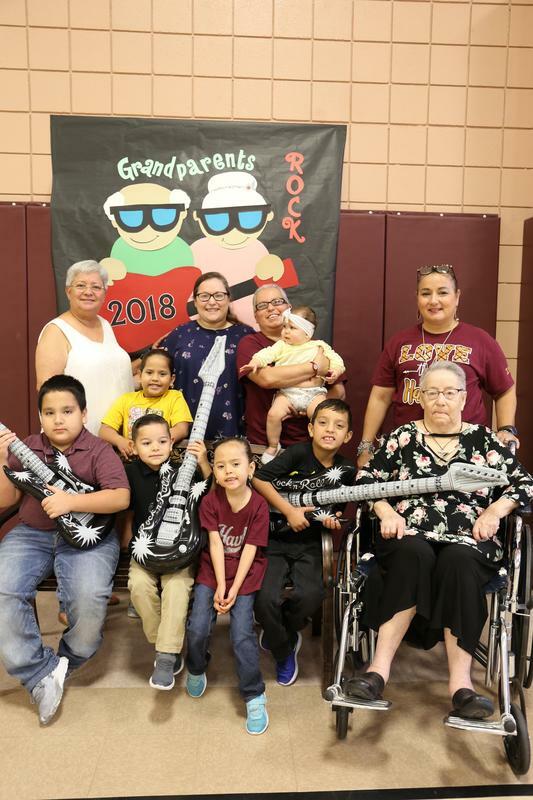 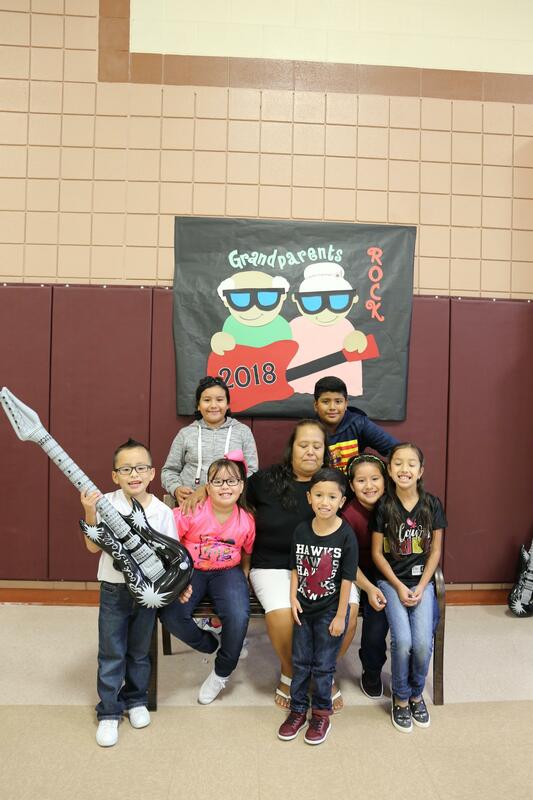 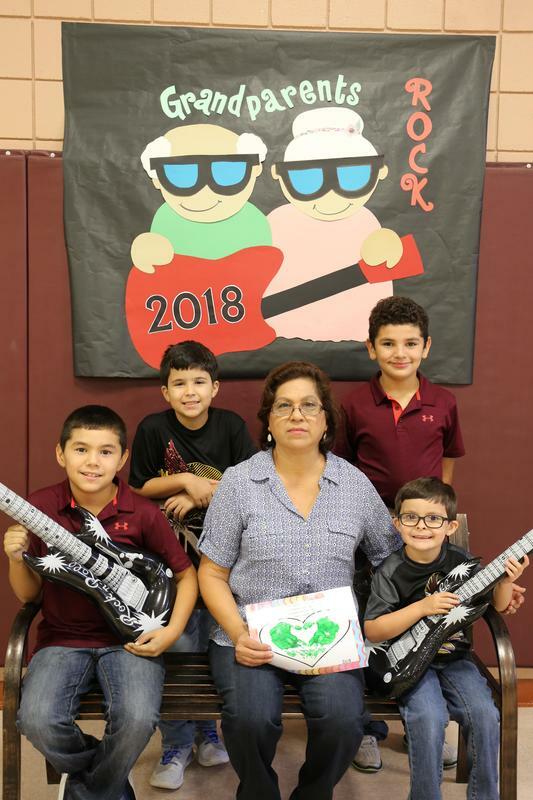 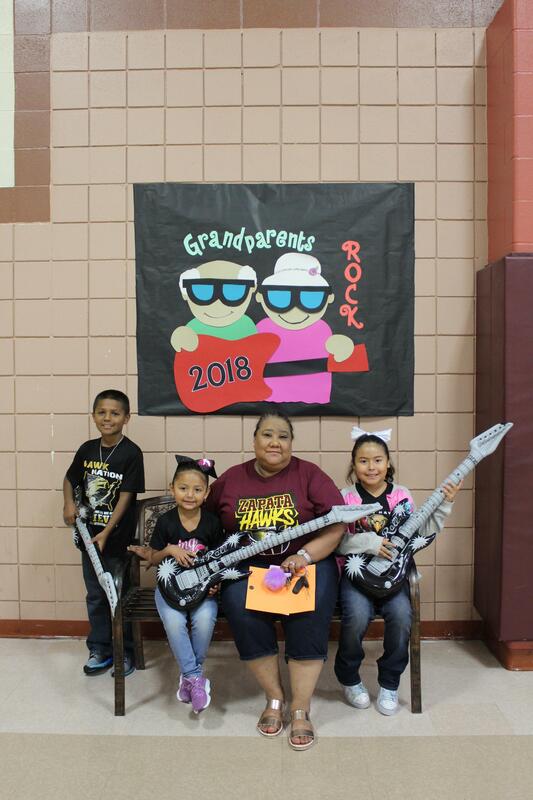 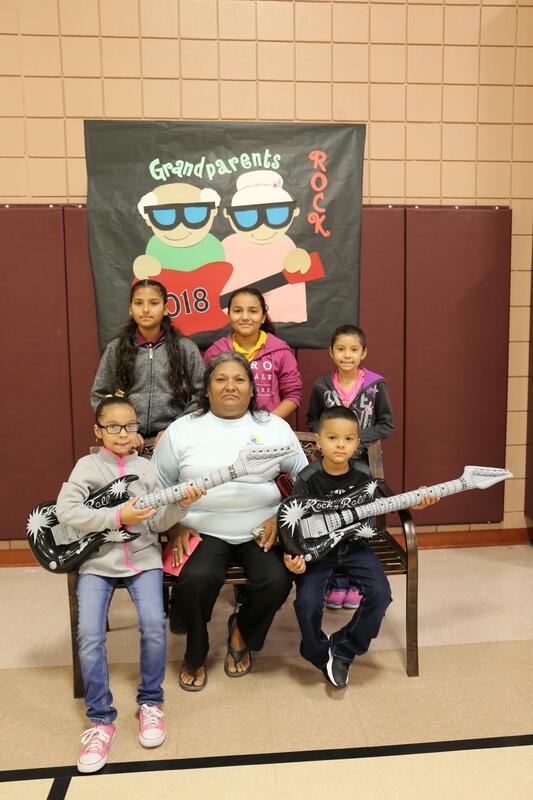 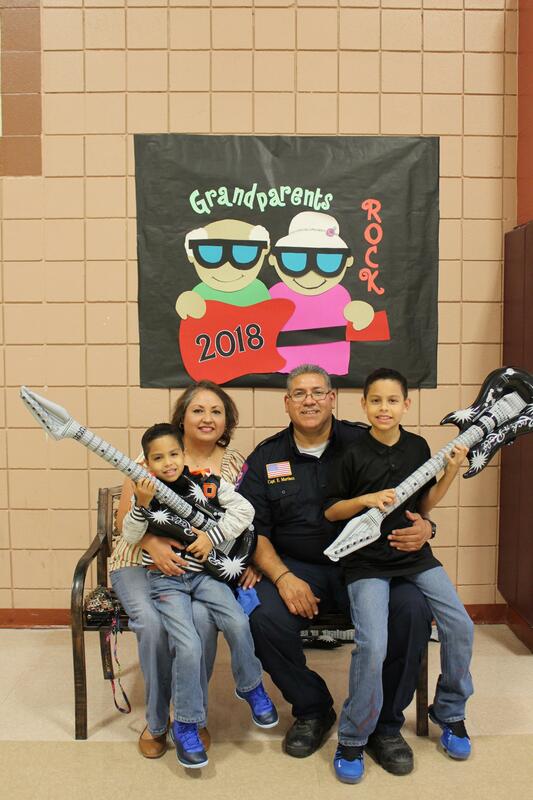 students invited their grandparents to join them in celebration of Grandparents Day. 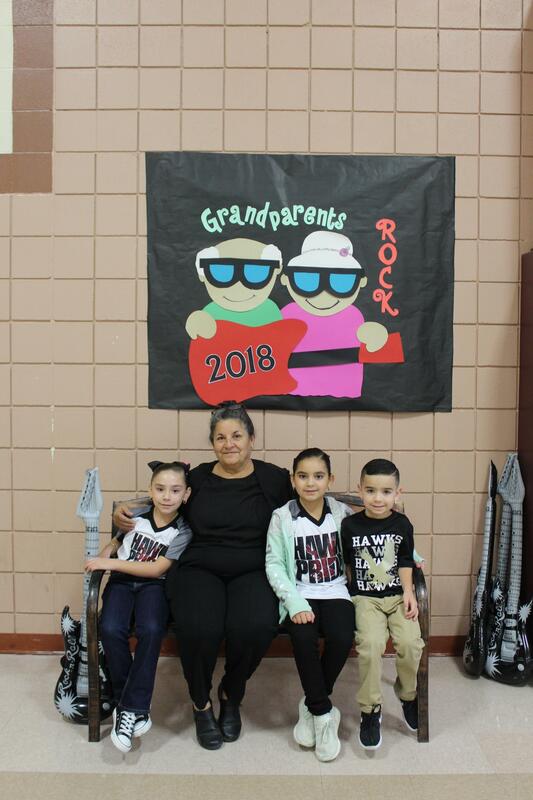 The students took their grandparents to the gym for pictures and refreshments and to the library to read.